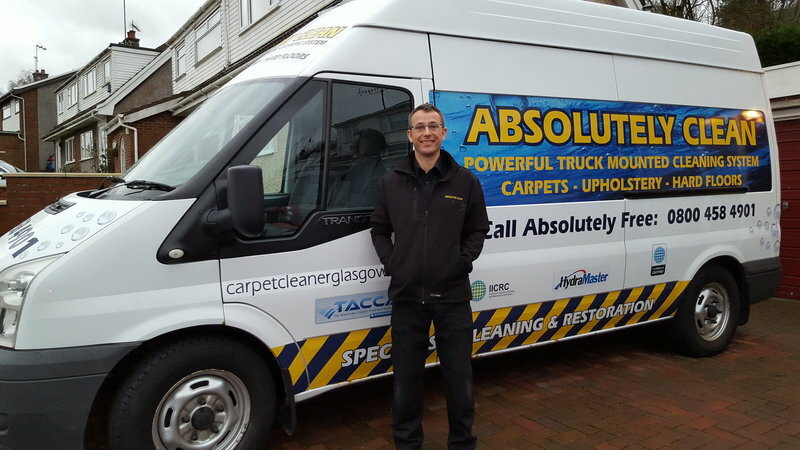 Absolutely Clean is one of the most established and professional upholstery, hard floor and carpet cleaning companies Glasgow has to offer with over 25 years of experience within the cleaning industry. The owner is also the operator, giving a very personal and tailored service. The person who answers the phone is the person who calls at your home to inspect and discuss each job and indeed is the same person who carries out the actual cleaning work. As we offer fantastic value for money, it's not a surprise more than half of our work comes via referrals or repeat business. visit https://absolutelycleanglasgow.co.uk/ for more details. Cleaned front room carpet. 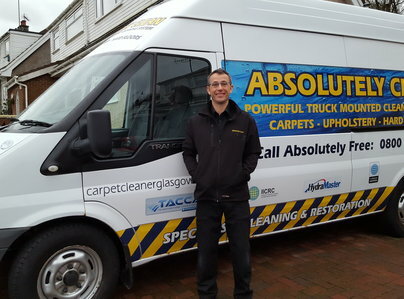 The carpet cleaning was great, his manner and efficiency was good and his equipment was impressive. Cleaned bad stain, and carpets are much fresher and clean. Professional and polite, I would happily recommend this company. Graham provides a very efficient service. I have used him several times for home and business to clean carpets and upholstery. In the past companies I have used left carpets as dirty as when they started or they quickly became dirty. The method he uses is very effective, everything looks as good as new once done and stays that way! No nasty chemicals and quick to dry. Prompt and efficient, 5 star service. Absolutely Clean, cleaned lounge, hallways, stairs carpets. Quick, professional service with good results, no mess. An experienced and professional individual. Friendly and helpful. Very helpful and went through all cleaning details. Very pleasant man. Prompt and well-organised. 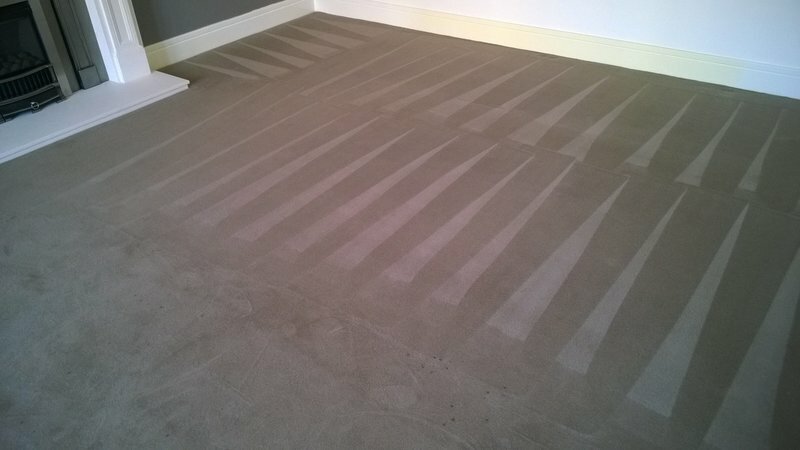 A professional job done in cleaning a fairly old carpet which didn't take overlong to dry. Also useful advice given on how to care for carpets generally. Will definitely use this company again. 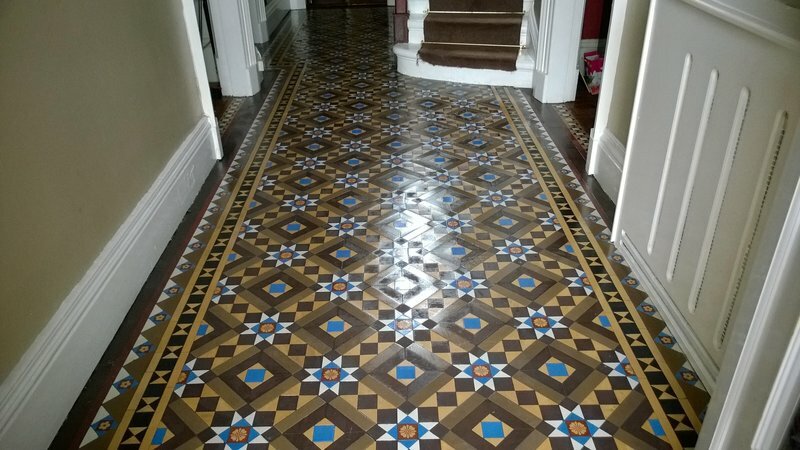 Very careful and thorough job, explained products and methods to be used in detail, excellent time keeping, most pleasant around my home - already recommended to friend - would use this firm again. Punctual. Excellent job - very pleased indeed.